I recently posted some new content from my brother Raekwon. 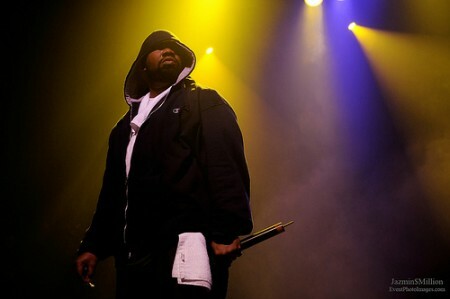 Today he released the tracklist for his upcoming album Shaolin Vs. Wu-Tang. Dropping March 8th, if this is the final list then I will definitely be buying this the first day it gets released as I usually do. One thing I would like to say about this list. Amazing! I love how the core of Wu-Tang is featured on the album with some special guest such as Nas, Black thought and Busta. I cant wait for this.